With a nice cross wind, we will leave from Paros in the East direction, to arrive to Koufunissi the most fascinating of the islands of the Small Cyclades, famous for their white beaches and crystal clear waters. The beautiful navigation, usually with medium / strong wind, will allow us to move quickly and safely among the most beautiful islands of the Aegean Sea. After visiting Schoinousa, always towards the East our route will take us to the island of Amorgos, the eastern of the Cyclades archipelago, as well as the one closest to the Dodecanese archipelago. Moored at the port, we will organize a motorbike tour to reach the famous Hozoviotissa Monastery. The next morning we will return to the Small Cyclades where we will see Irakleia and many fantastic bays and after a few days, we will return to Despotiko, Anti-Paros and then we will finish the cruise to Paros. 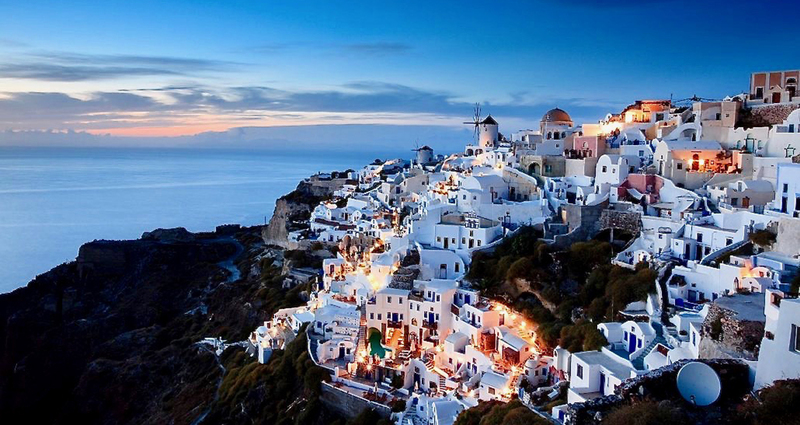 The Small Cyclades are a miniature dream. They are a mini-archipelago of six small main islands located in the sea mirror between Naxos and Amorgos. It is a remote corner of Greece and still not very touristy in the heart of the Aegean Sea. The sea is among the most spectacular in all of Greece, the water is always transparent and the beaches still untouched by mass tourism. Among the six in which we will be touring, Koufonissi is the most chic island, fashionable but simple at the same time. Schinoussa is chosen for the beauty of the sea and for its 12 white beaches, Iraklia is the sweetest and quietest. Amorgos is the island of tradition, where you will not find big parties or night life, but silence, nature and Greek culture. It became famous thanks to the film “Le Grand Bleu” (1987) by French director Luc Besson. The film had an extraordinary success that determined the tourist fortunes of this windy island and the harsh landscape. Crushed against the cliff, almost hanging on the rocks, dominated by the cliff is a unique vision, a brushstroke of white on red, a show worthy of a film. In the Katapola area there is Maltzei, with the sandy coast is ideal for those in search of unspoiled nature. The island of Paros offers enchanting views, among natural beauties, villages of white houses typical of the Cyclades and marinas with small fishing boats. In the north of the island, the town of Naoussa overlooks a beautiful bay, with a glance effect on the row of white houses overlooking the marina where (if there is room) moor. The many boats and fishing boats give the port of Naoussa a very characteristic and authentic appearance. To be seen! Coming from the Little Cyclades we will stop in the south of the island of Anti-Paros and sleep in the bay in the beautiful Despotiko bay with Caribbean water where a sanctuary dedicated to Apollo was found.